4 FREE tea samples with your Purchase of the Glasstic Tea Filter! Stainless steel tea filter for the Glasstic Shatterproof Glass Water Bottle. 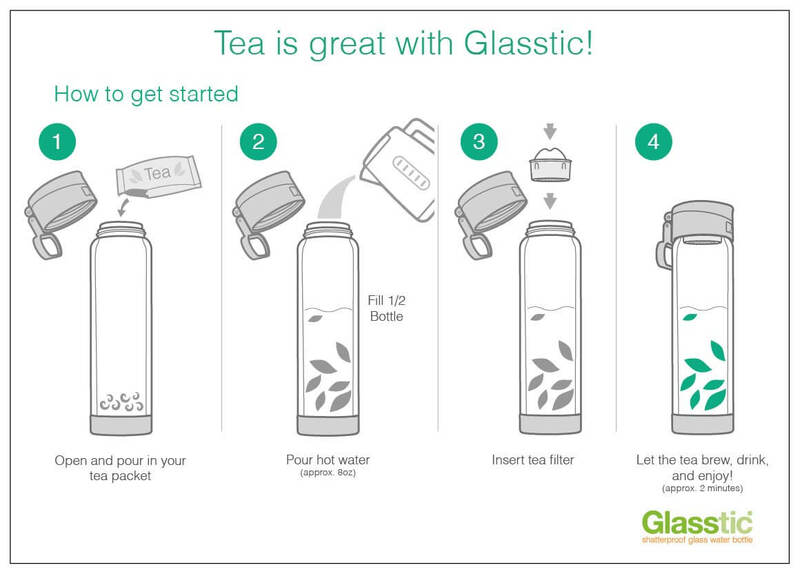 Enjoy delicious loose leaf tea in the Glasstic bottle without getting leaves in your mouth. Easy to use and allows you to brew your tea while on the go. This tea filter fits securely in the mouth of the glass insert and has a handle for easy removal. Also great for fruit infusion, keeping the fruit away from the mouth of the bottle. Just prepare your fruit and drop it in the bottle, fill with water, insert the filter, replace the cap and enjoy great tasting fruit infused water! 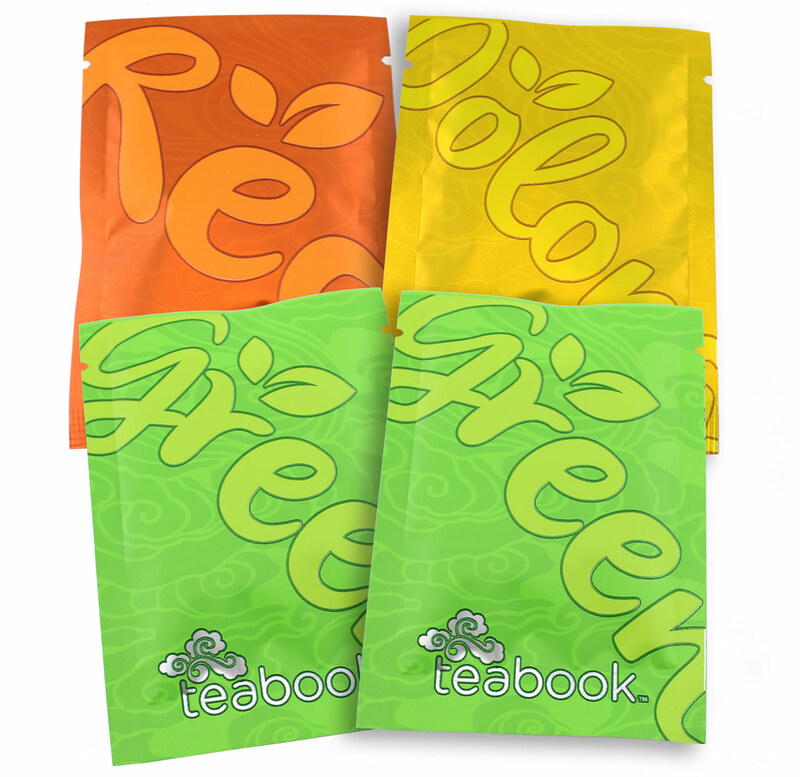 Purchase the Glasstic Tea Filter and receive 4 complimentary packets of loose leaf tea courtesy of our friends at Teabook! For Fruit Infusion: Remove the cap, prepare your fruit and insert it into the bottle. Fill up the bottle with water. Insert the filter with the holes down, replace the cap and enjoy!